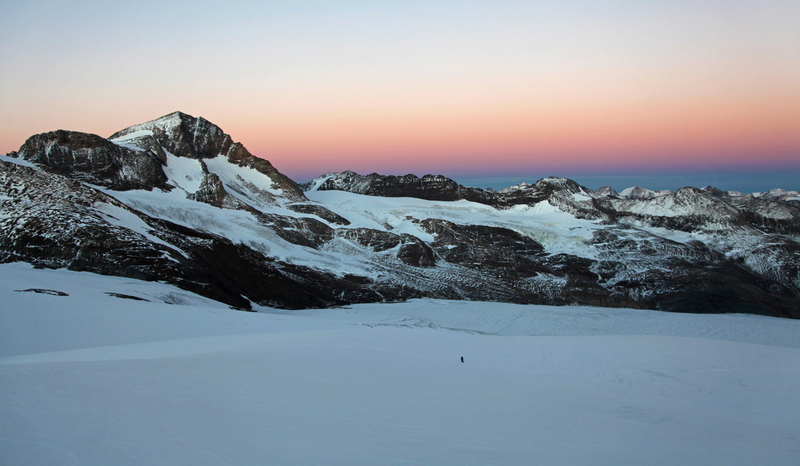 Last week, the BC Supreme Court ruled in the Jumbo Glacier Resort vs. the Ministry of the Environment court case that went before the judge at the end of June. The case was about Jumbo Glacier Resort’s expired environmental certificate. In BC, developers must substantially start their project within five years (renewable one time only) or else they lose the certificate. In 2015, then Environment Minister, Mary Polak, determined that after 10 years Glacier Resorts had not substantially started the Jumbo Glacier Resort, effectively rendering the environmental certificate expired. On Friday, the court ruled that the BC government must reconsider their determination that the developer had not substantially started the project, causing the loss of their environmental certificate and a halt to all construction. The judgement makes much of the bureaucratic delays in the various other permits required for the project, but the reality is that over the years, the developers themselves have been a major source of delays. All they managed to build in ten years were two concrete slabs. To be clear, this doesn’t mean the project will go ahead. But, it does mean the BC Government now has to reconsider if the resort’s environmental certificate has expired or not. We’re disappointed by the court’s decision, but we won’t stop fighting to keep Jumbo Wild and hope you won’t either. Many thanks to Ecojustice for representing us in court. Header image by Douglas Noblet.